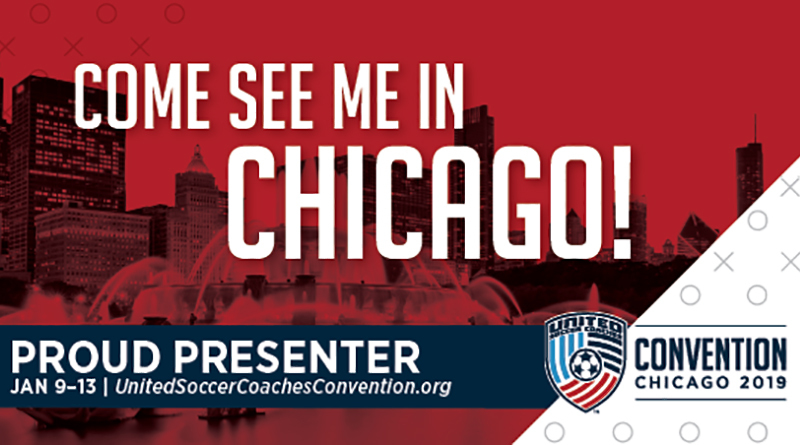 PRO will be present at the United Soccer Coaches Convention in Chicago early in 2019. The five-day event is attended by more than 10,000 coaches and administrators and PRO GM Howard Webb will be presenting an education session on the main stage, as one of more than 250 sessions that will be held between January 9-13. In addition to also having a booth on the exhibition floor, PRO will be hosting meet and greet sessions with PRO officials, providing some hands-on VAR experiences and offside perception tests, and some reaction exercises. “We are looking forward to attending our first United Soccer Coaches Convention and meeting with the wide variety of practitioners involved in the game who will be in attendance,” Webb said. For more information about the convention, please visit unitedsoccercoachesconvention.org.